In response to Neha Narula’s discovery of a fatal flaw in IOTA’s curl hash function, lead developer of IOTA cfb claimed that this bug was introduced on purpose into the software as a form of “copy protection”. I do have my doubts about this claim but let’s accept it as is. Being a software engineer and working in corporate environments for 20 years, even the thought of introducing a fatal flaw on purpose into production code is deeply concerning, let alone doing so on a software project like IOTA, which represents a token of value worth over $1B and not disclosing this fact upfront. CFB indeed used this dubious technique in the early days of the NXT project (well before I joined the team) with one major difference, the fact that the software contains deliberate flaws was disclosed upfront and presented as a bounty program for finding each flaw and by doing so also encouraged people to review the code for other problems. I can assure the NXT community that this practice is discouraged, it has never been used in NXT ever since, and will never be used in our future Ardor platform. Also note that CFB has left the NXT development team back in 2014. Regarding copy protection of open source blockchain projects, this is indeed a major concern, the risk that someone will copy our source code and create its own competing token is very real, and in fact this happened in practice many times. See Bitcoin clones like Litecoin and Bitcoin Cash or Ethereum’s clone ETC. NXT also had its share of clones like Burst, XEL and others and several other projects which did not copy the code itself but copied many of the ideas like NEM, Waves and others. Therefore the IOTA’s team concern about the introduction of IOTA clones is indeed valid, still I argue that introducing bugs into the software is not the solution to this problem. When faced with the same problem, the Jelurida developers came up with an innovative open source software license in the form of the JPL. The idea is that we allow anyone to clone the code and create its own blockchain instance with its own token of value. We even make this process very simple, by providing the Blockchain Creation Kit which is a flavor of the NXT software which allows anyone to create their own genesis block and spawn a new blockchain instance with its own independent token. In return, we ask the clone developer to grant 10% of the new tokens to existing NXT holders. 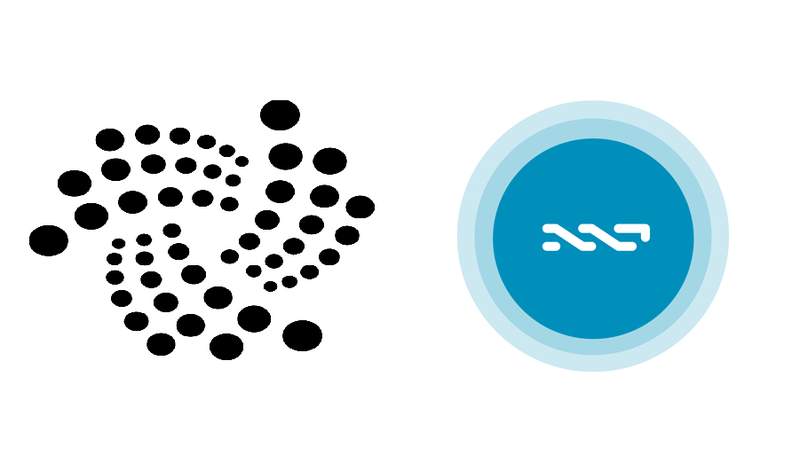 This compensates the NXT holders for the dilution caused by the introduction of a possibly competing token, and motivates the existing NXT community to cooperate with the clone instead of viewing it as competitor. We are currently aware of several groups using the JPL approach to clone the NXT robust and stable code and create innovative solutions based on it, while contributing back to the NXT community.